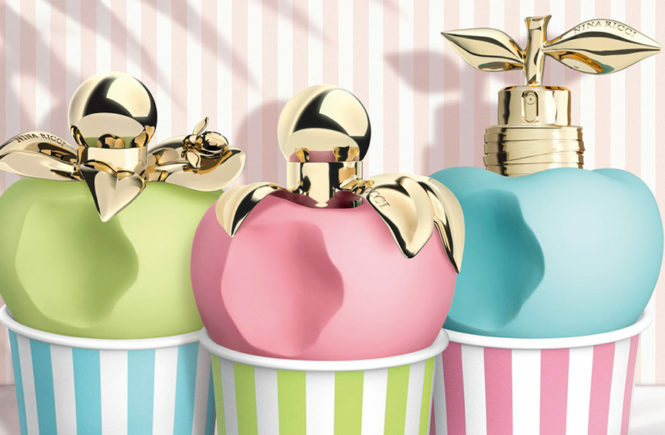 Juicy Couture recently launched the Juicy Couture Oui Fragrance for women. Once again it has managed to create a perfect fragrance which totally fits the Californian aesthetic. 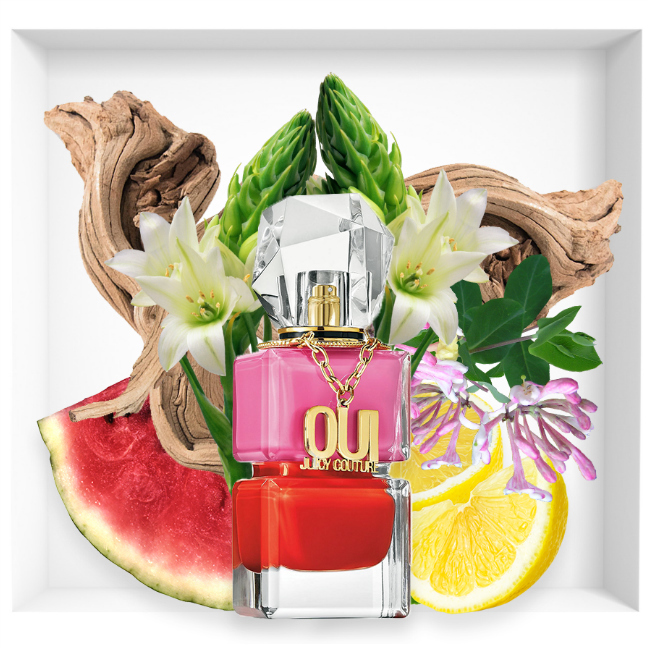 The fresh and fruity aroma of Juicy Couture Oui is intoxicating without being overpowering. 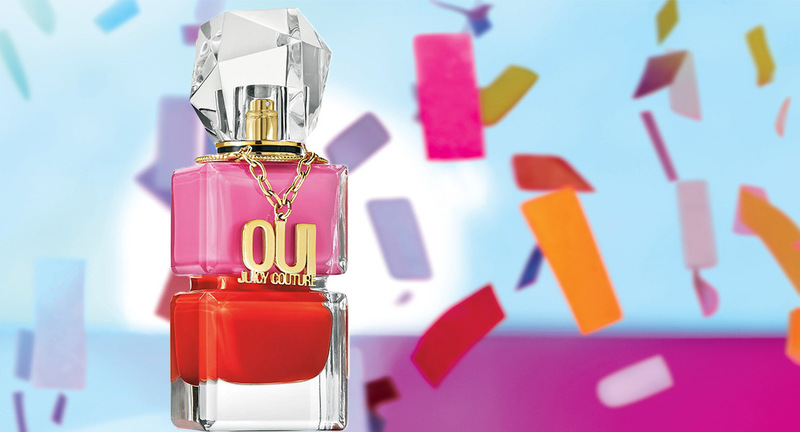 If you are seeking a perfume which has a soft but long lasting fragrance, Juicy Couture Oui wins hands down. The invigorating scent of this fruity perfume is all that you need to feel fresh and feminine throughout the day. Whichever fruity fragrance you prefer, Juicy Couture takes it to another level with this particular mix. 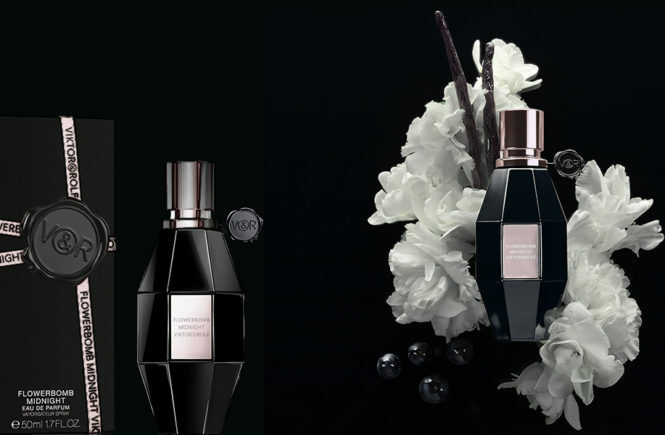 The top notes of this new fragrance are watermelon, pear, tea and acai berry which are mild and refreshing. The sweet scents of honeysuckle, jasmine and tuberose follow after a while. To top it all off, you are left with an irresistible combination of amber, musk and wood at the end of the day. Who can resist the bold and glossy pink and red flacon which is bejeweled with a huge diamond-like cap and a sassy Oui pendant? Designers at Juicy Couture have paid a lot of attention to details to come up with this attractive and sensuous bottle which seems to beckon you to make it yours. Chic, Tart, Fresh, Provocative, Subtle, Addictive! Juicy Couture Oui deserves all these tags and much more. The name of the perfume itself suggests you to say yes to a life full of adventure and new experiences. Go ahead and give this latest perfume from the collection of Juicy Couture a try and infuse your days and nights with a fruity fusion fragrance. Its blissful scent will awaken your spirit and brighten up your summer with its vibrance! Dab it on and see the difference!